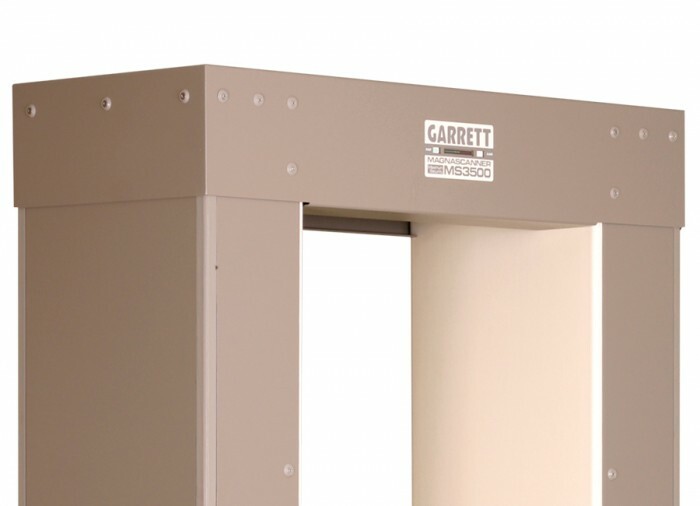 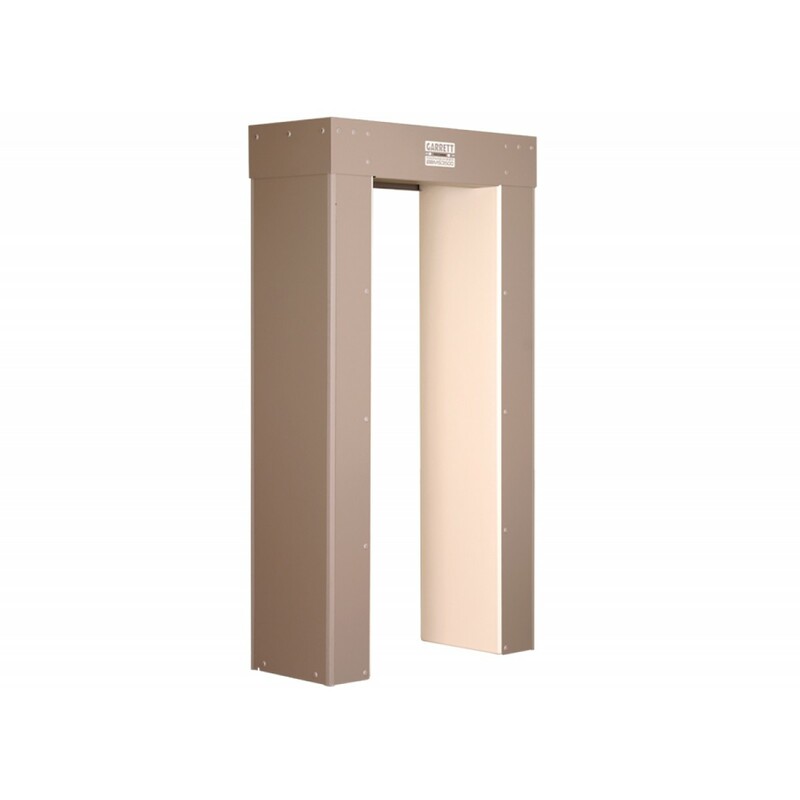 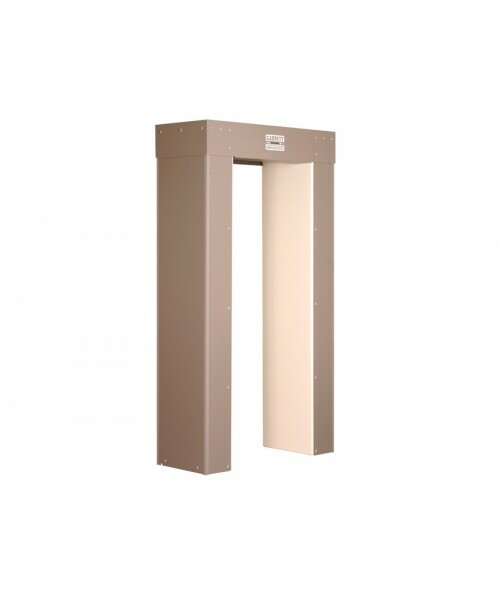 If you are looking for a walk-through metal detector that will meet rugged demands of indoor and outdoor needs, the Garrett MS 3500 has the qualities you need. 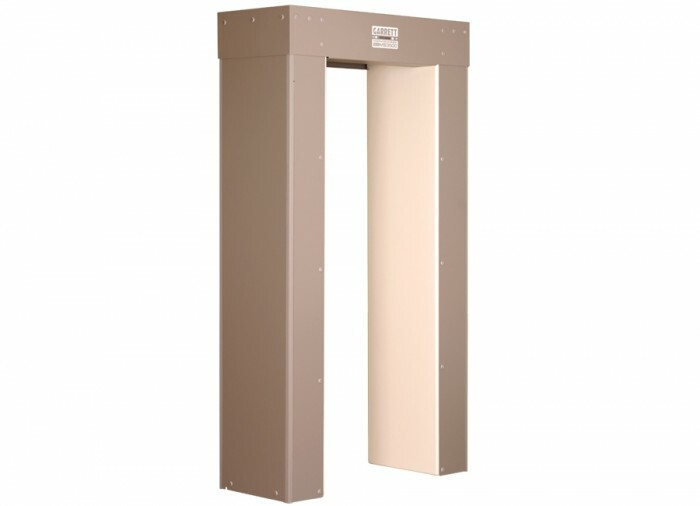 With a weatherproof, overhead cap assembly that houses all electronics to prevent moisture penetration, the MS 3500 is comprised of heavy duty, 3/32” armor construction and is designed for maximum security settings of jails and prisons. 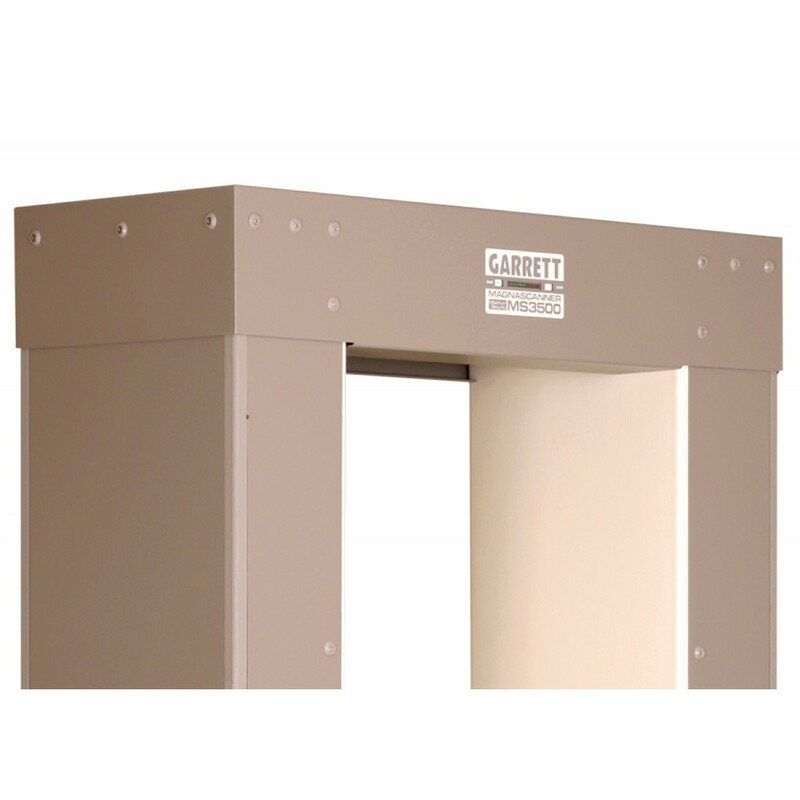 The Garrett MS 3500 also features 20 application programs, LCD Display, self-diagnostic program, moveable display keypad, and ankle boost sensitivity.